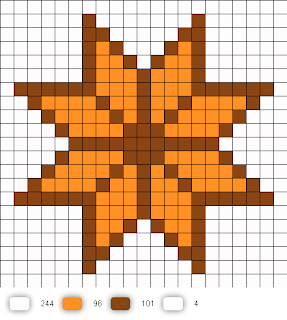 In January of last year, I shared two cross stitch patterns. Recently, I made two new variations and re-did the old patterns so the colors matched. 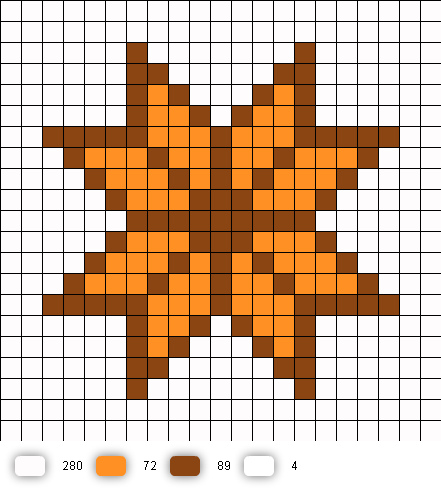 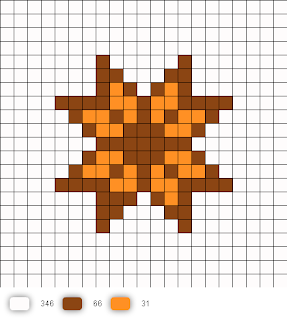 Now, I have a round-up of my lone star patterns for you to enjoy!